This week has been a whirl wind. We’ve been remodeling a house (like completely gutted it and started over) and decided to move in last week when it wasn’t completely finished! Oh yeah and I am 9 months pregnant so I am EXHAUSTED! But our house is our dream home and all the hard work has been so worth it. 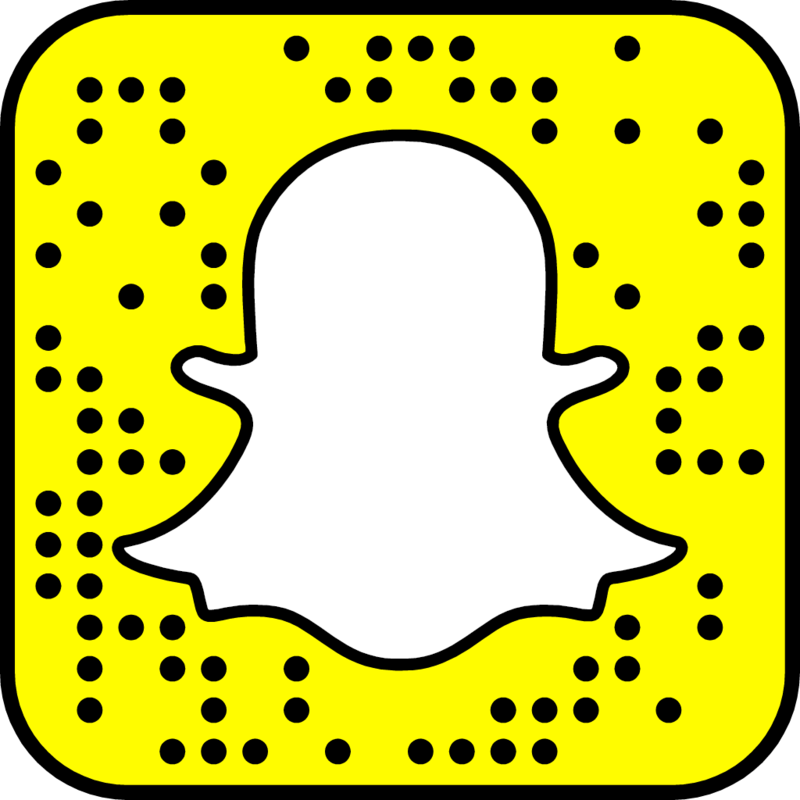 I will post pics of the entire house when I get a chance. 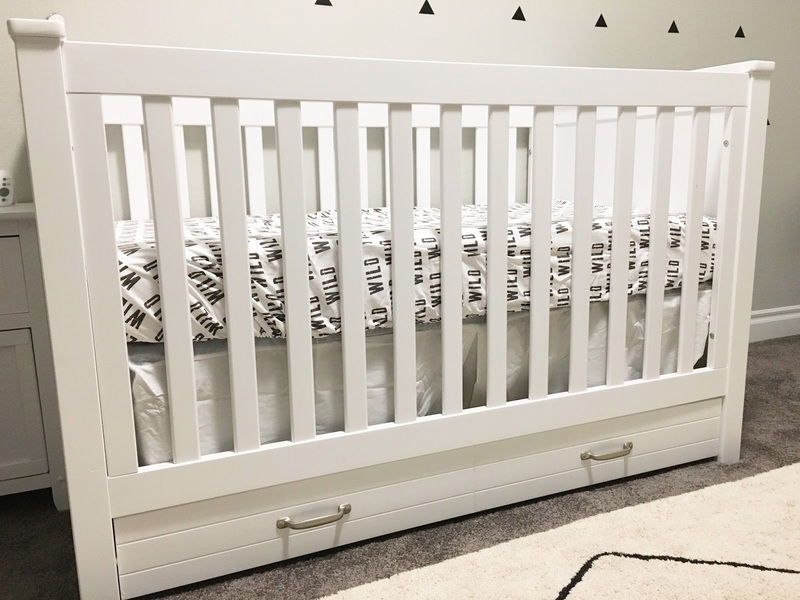 All that to say getting the nursery set up has been the project that has taken precedence as I only have a few weeks until D day for babe number 3! 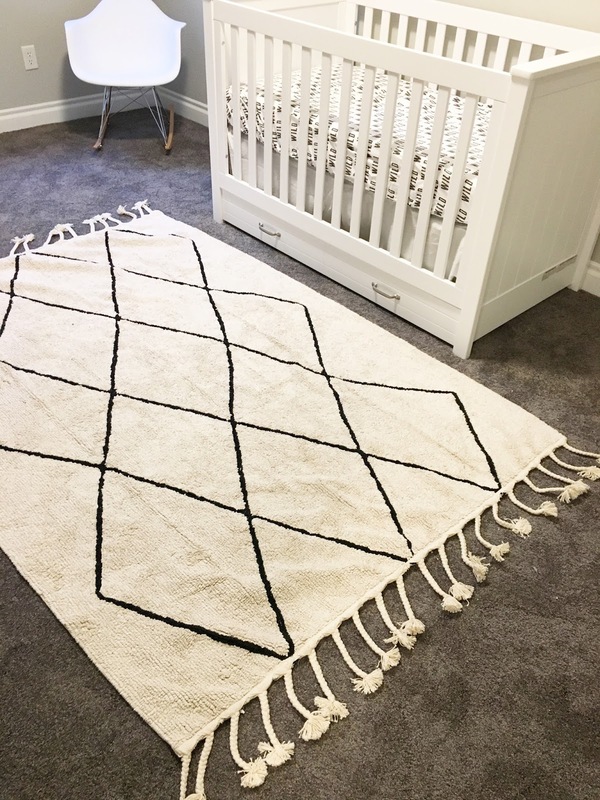 I wanted to keep this little guys nursery in the black and white color scheme with touches of grey and mix in some wood textures and geometric shapes. 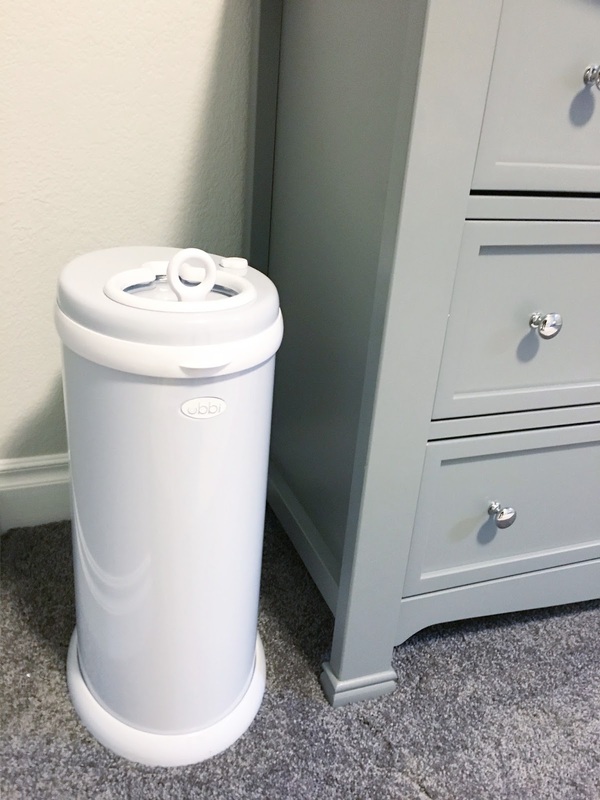 I knew what I wanted and was very fourtunate to partner with some amazing companies in helping me make my dream nursery come true. 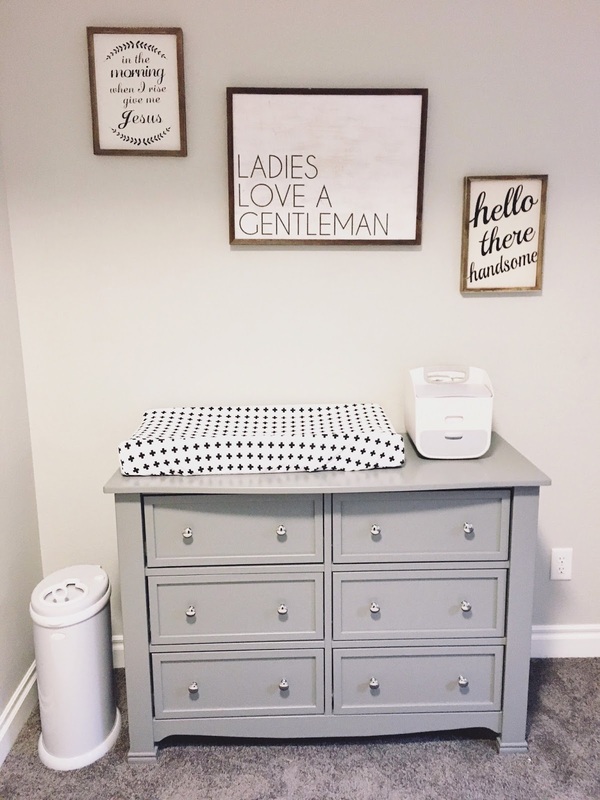 I hope you all love this nursery as much as I do! 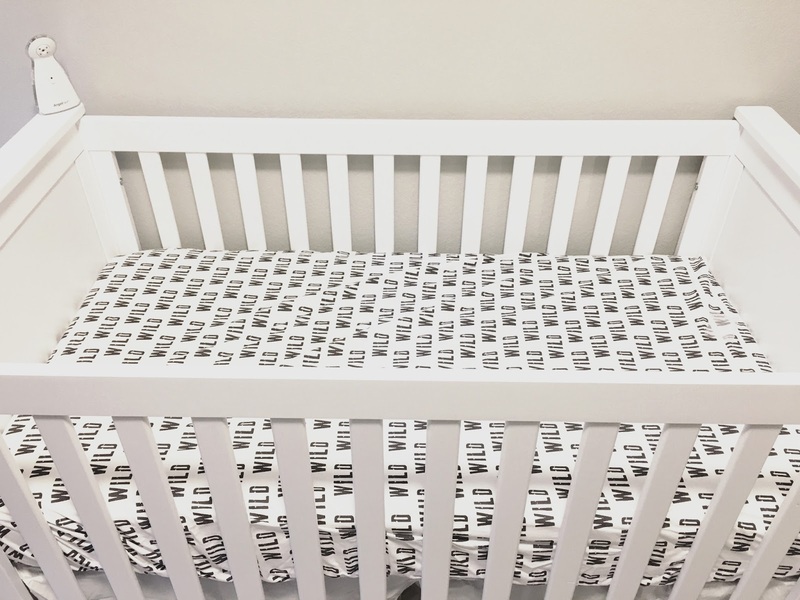 Also dont forget to enter the giveaway below for a chance to win a Colgate Crib Matress (like the one featured in the nursery) as well as a crib sheet of your choice from Madly Wish! 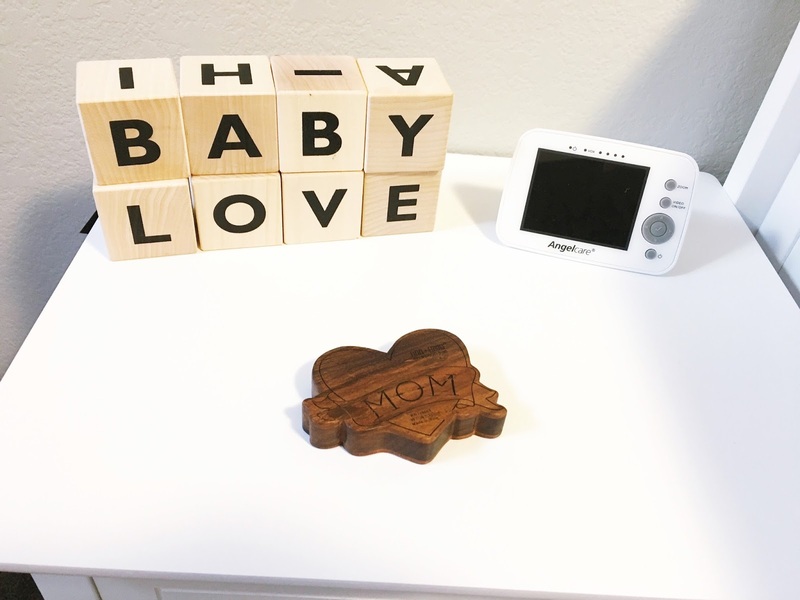 I love how you did the nursery! Wow! 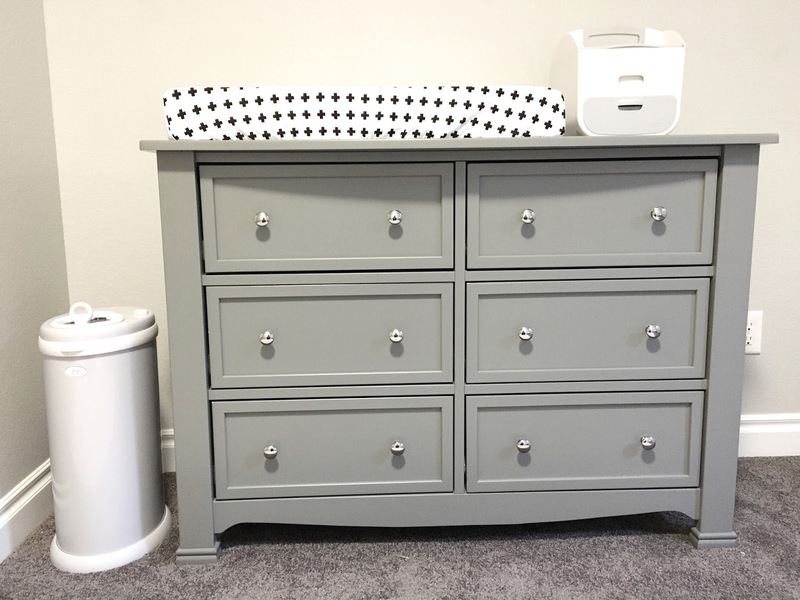 The nursery turned out so gorgeous! and I love that the crib has drawers underneath, so smart! How beautiful, congrats on your baby on the way. I am due Nov 23 as well and it would be nice to win for my baby girl! I love everything about this! Congrats!! You are superwoman! What a great job you are doing. 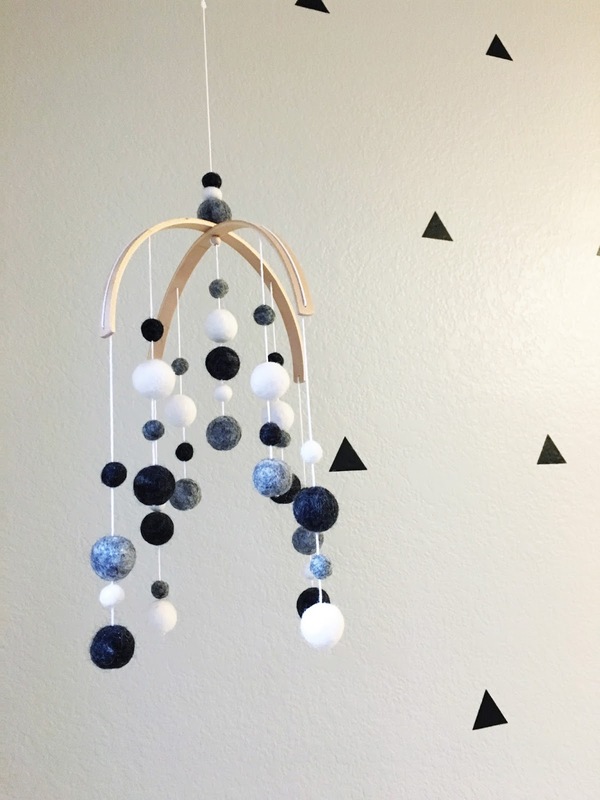 This nursery is beautiful, well done! This is absolutely beautiful. You did an amazing job! this is one of the most beautiful nurseries i've seen ,so beautifully decorated. 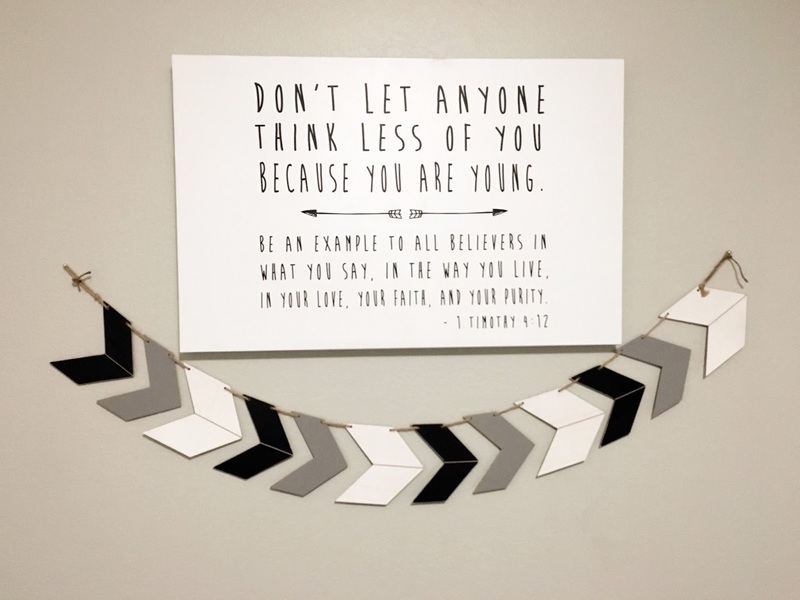 I love those framed quotes on the wall! OMG, so cute! I love how you went a more modern route. Love the colors you chose, and the prints are adorable! 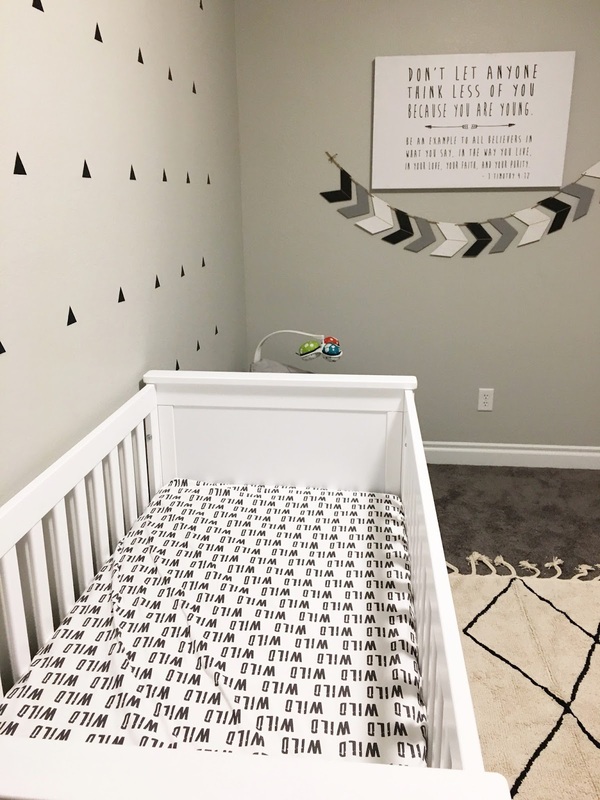 The nursery looks adorable! 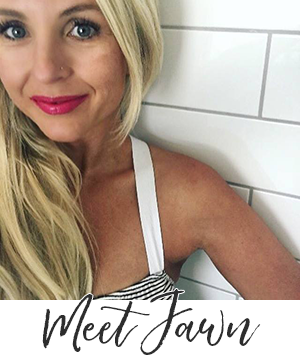 I absolutely love anything monochrome! so cute! just entered to win!! i love love love this! so cute!! 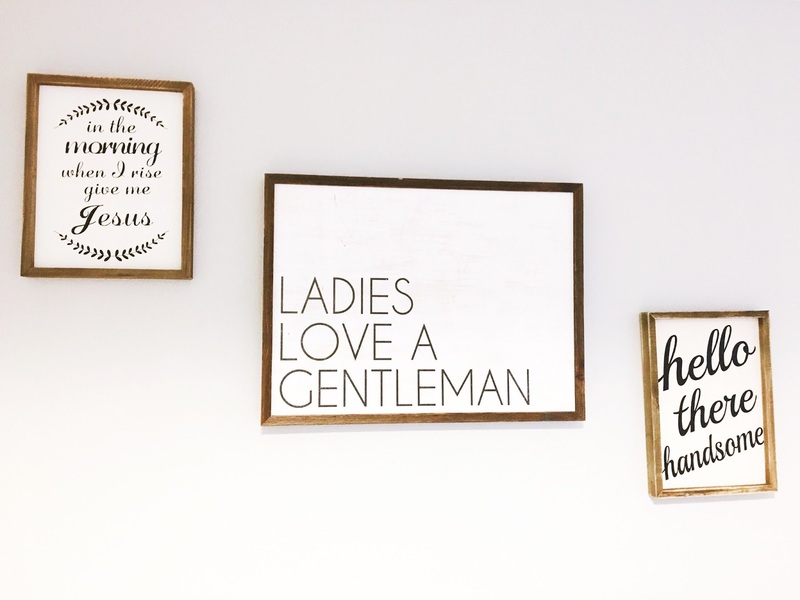 This is the perfect reminder that I need to get our baby boy's nursery together… lol! Yours is the perfect inspiration! You did such a fantastic job decorating the nursery, looks so great! Love the clean simple look! Beautiful. I adore his nursery!!!! This looks like a superb mattress. The nursery turned out so cute! Great work! 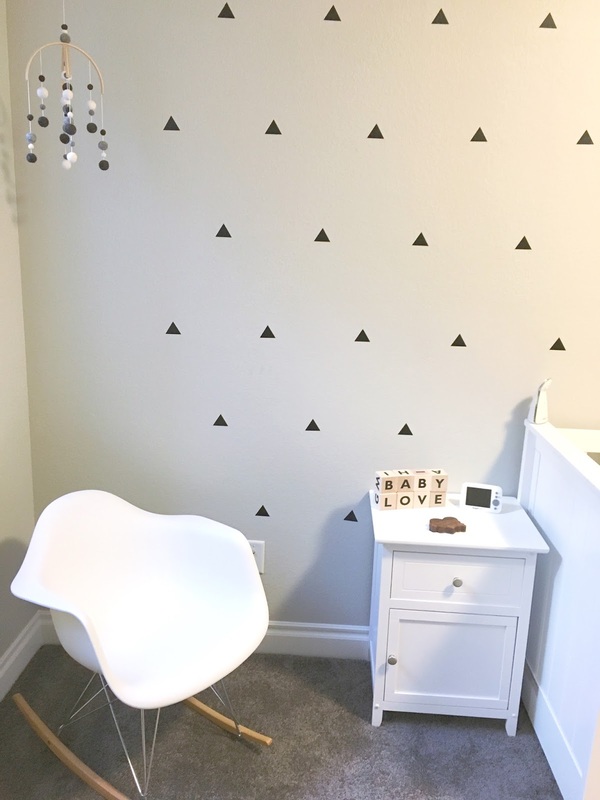 I just adore how you've decorated this nursery! It's so organized and neat. I love those wild sheets and the rug! I don't know where you find the energy for projects like this! It looks absolutely perfect and I can't wait to meet your little one! what a nice nursery! i like the neutral look, just makes everyone's lives easier. 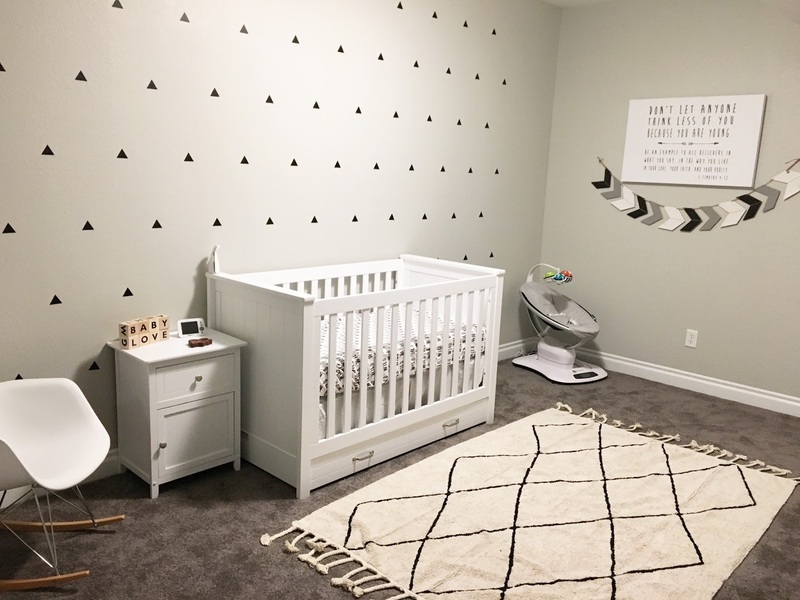 Love how much thought you have put into making this nursery, it is super cute and all the little details add so much character to that room. Good luck on baby #3 momma. Many people have a hard time feeling love for themselves. But feeling true self-love can work miracles in your life. Self love is not about vanity or arrogance or being stuck up. That is not love-that is fear. I am talking about having a great respect and reverence for yourself. Seeing yourself as a valuable person. This is not selfish. Your energy is healthier when you love yourself and your energy affects those around you. Here are some ways not to love yourself, see if you recognize yourself in any of these and how it might affect others around you.